As athletes, we know how big of an impact shoes can have on performance. Which is why our zero drop dress shoes are crafted with a focus on the comfort of running shoes. Nobody likes an uncomfortable stiff. Which is why we completely changed how a dress shoe is made. Our zero drop dress shoes mean business. Just not business as usual. Learn more about the benefits of zero-drop shoes. Don’t know their size, or which color they’d like? Give the gift of ultimate comfort with an ICANCHU Gift Card instead! 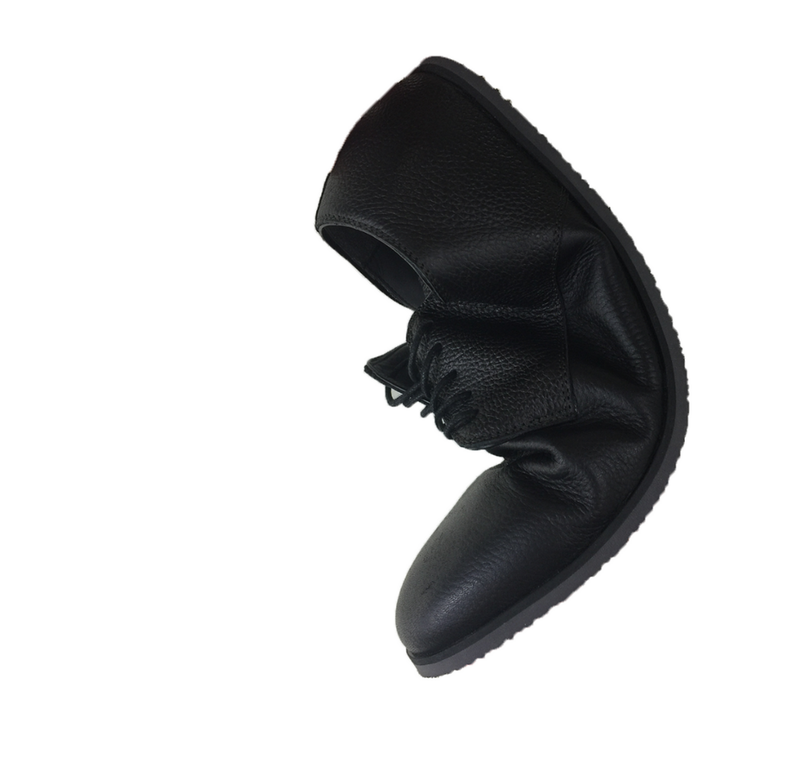 We are working on new Zero Drop Dress Shoes designs that sell out fast. Sign up to be notified of our upcoming releases so you don’t miss out. Thanks for RSVP-ing your shoes. We will let you know as soon as we are offering pre-orders.